Ananya Chatterjea finds femininity and power entrenched in a classical Indian style of dance called Odissi. As a nationally recognized choreographer, she reinterprets traditional movements into contemporary dance for the Ananya Dance Theatre and the Department of Theatre and Dance at the University of Minnesota. 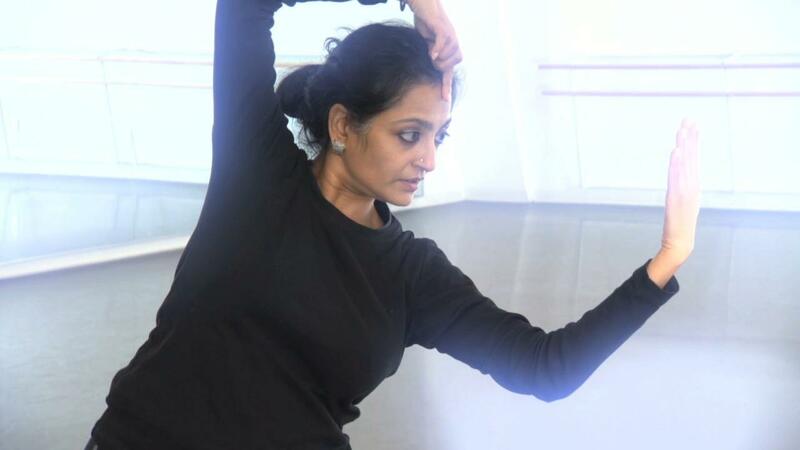 Ananya Chatterjea, Artistic Director of Ananya Dance Theatre, layers classical Indian Odissi dance, yoga and martial arts to create dance theater that "emerges from and exists at the inter combines them with activism and social justice. Her goal is to inspire and raise consciousness. Chatterjea is the Associate Professor in the Dept. of Theater Arts and Dance and Director of Dance in the University of Minnesota, Minneapolis. Ananya Chatterjea finds femininity and power in Odissi, a classical Indian dance form.